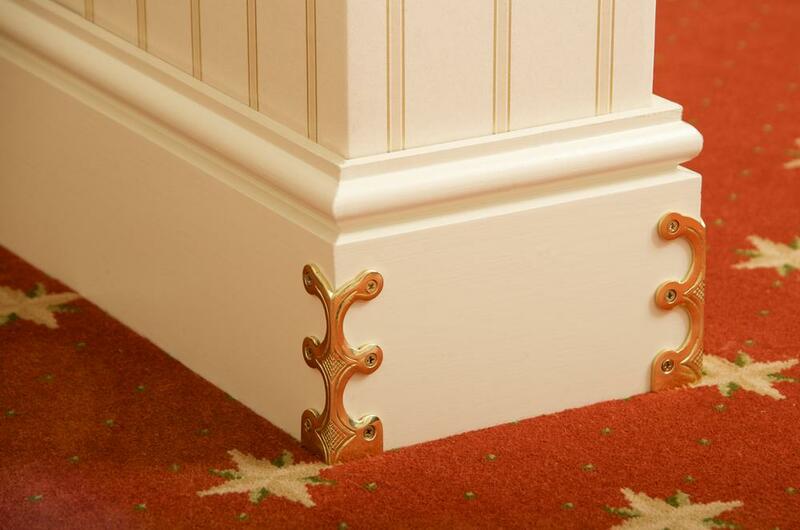 Expect proficiency and diligence from our flooring company Kings Cross! 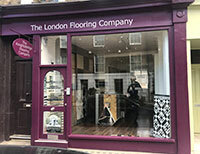 The Flooring Group is always available for you when you need Kings Cross flooring services. Our flooring company in Kings Cross is very experienced and reliable, so you can trust our experts without any doubts and concerns. Kings Cross contract flooring and Kings Cross residential flooring are not something people need frequently. Therefore, customers are not well-informed about numerous details. In order to receive the information you need, you can visit our modern showrooms and flooring shops. You can find them throughout London and two Commercial Divisions, located in London & Berkshire – Islington, Kensington, Knightsbridge and Hampstead. There you will take a look at various samples and you will get expert assistance from our polite and helpful customer care representatives. Their main target is to offer you the most appropriate Kings Cross flooring solution for your premises. Ask our assistants about the pros and cons of the different Kings Cross flooring solutions and you will get fair and detailed answer. The Flooring Group is in this business since 1973 and has faced different challenges and difficulties. The long years of practice made us experienced and flexible. We are focussed on 100% customer satisfaction and full compliance with safety standards. 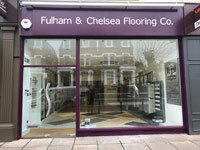 Our professional flooring services Kings Cross are specially tailored to suit your personal requirements and needs. The booking will be arranged at the most convenient date and time for you. Our certified, trained and insured Kings Cross flooring specialists will come to your home or office to provide you high-standard flooring solutions. 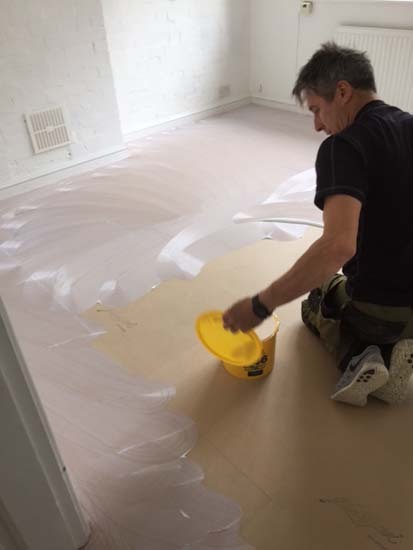 Our experts cover the entire WC1 area, so distance to your residential or commercial area and meeting deadlines are never a problem for our Kings Cross flooring company. Moreover – besides the amazing Kings Cross flooring solution, you get also professional installation. 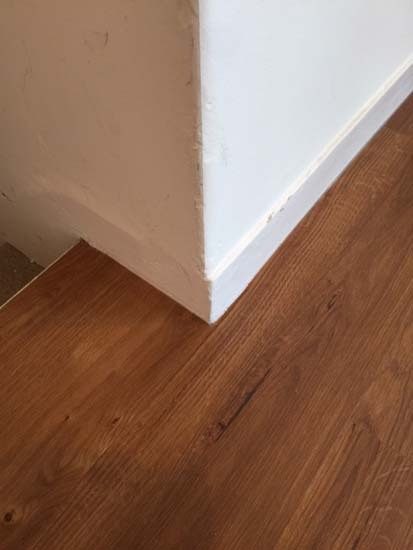 The process of fitting the floor should never be underestimated. It’s very important in order to achieve not only marvellous, but also long-lasting results. 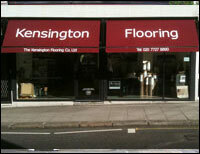 Call us on 0207 609 1234 whenever you need residential or commercial flooring service Kings Cross! Our booking agents will provide you all the necessary information and will schedule your appointment. 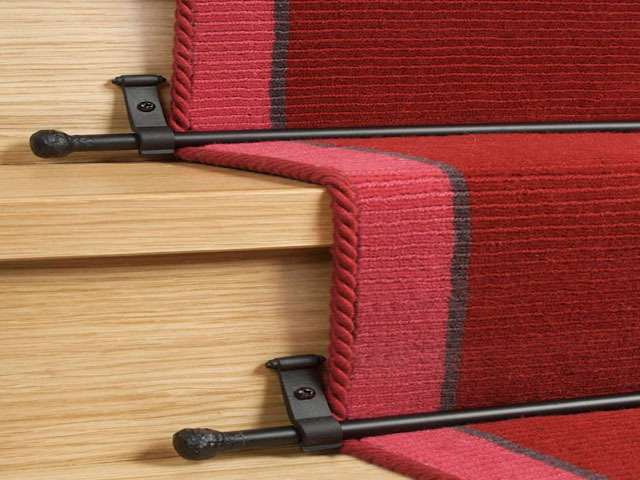 Each rod in the Crystal stair rods collection features a finely cut Austrian crystal which catches the light and creates a dramatic and quite unique decorating effect. 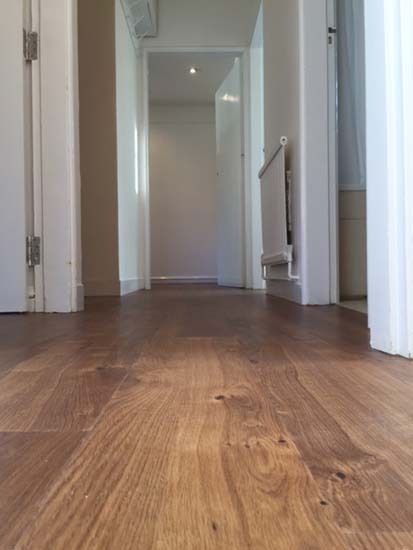 Our Kings Cross flooring services are done on time and budget! All the additional tools, supplies and machinery, used by our trained experts, are high-standard and professional. This is mandatory in order to guarantee high-quality of the performance. All the Kings Cross flooring products are ensured by certified manufacturers and have full warranty certificate. 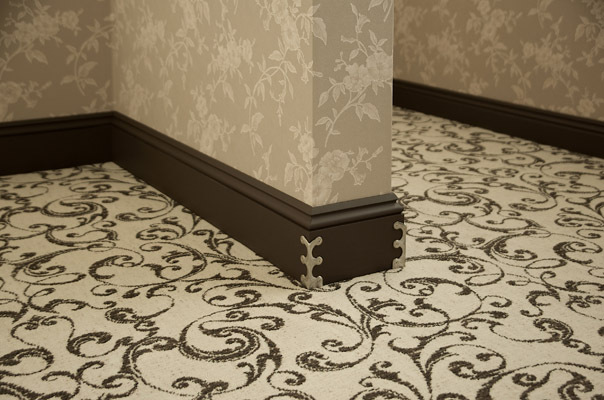 Our experienced Kings Cross flooring company never makes compromises with quality. 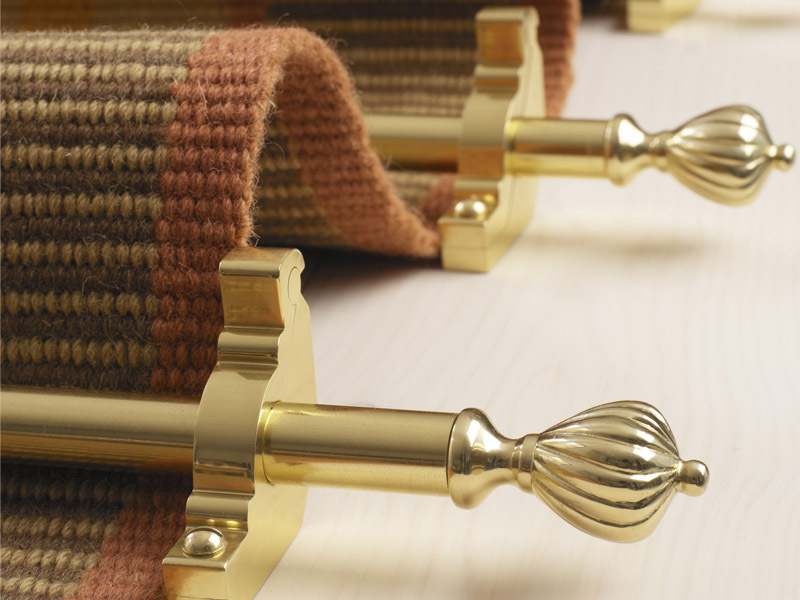 The Flooring Group has proved its expertise and reliability over the years. Therefore, it’s invited to take part in various local community organisations. The respect and gratitude of our customers make us feel proud and satisfied during the long years of hard work. 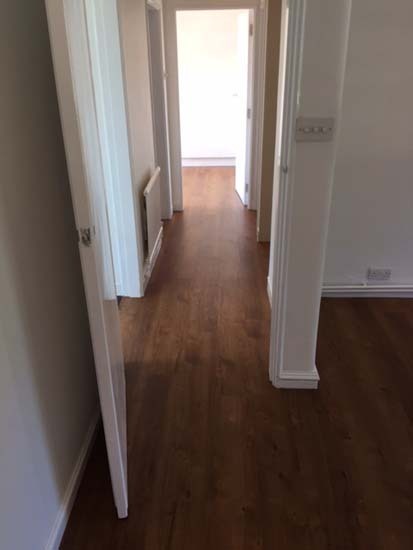 Our constant striving to perfection and attention even to the smallest details make us preferred Kings Cross flooring company for various types of clients: business holders; ordinary homeowners; property management companies; landlords; etc. 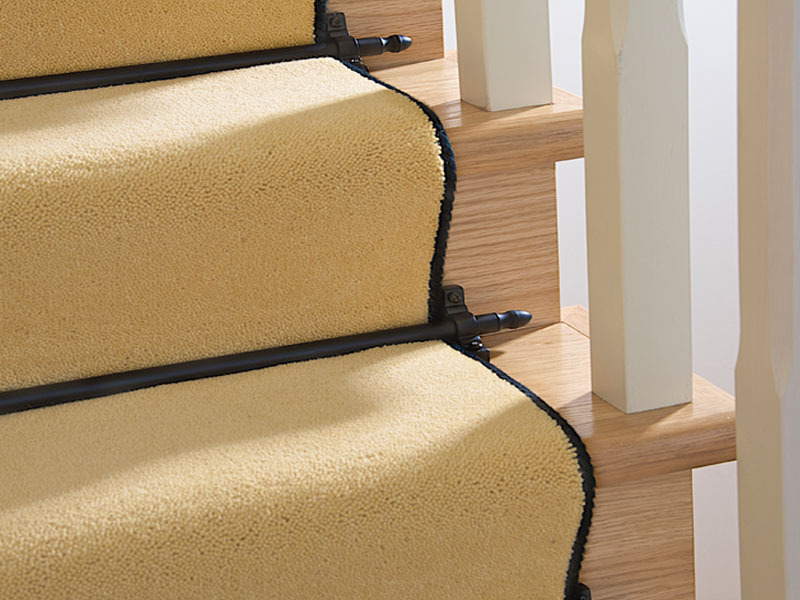 Affordability of our flexible Kings Cross flooring services is also crucial for our numerous customers. Our competitive and reasonable prices make our flooring services Kings Cross even more popular. Amazing final outcome and fair rates go hand in hand when it comes to The Flooring Group. Our proficient flooring company Kings Cross delivers huge variety of Kings Cross flooring products such as Vinyl; Marmoleum; Cork Flooring; Hardwood Flooring; Carpets; Ancillaries; Rubber Flooring; etc. Contact us on 0207 609 1234 as soon as possible! 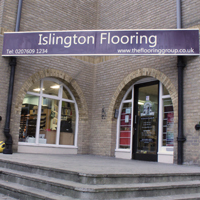 In addition, one visit in our nearest flooring shop in Islington will give you valuable information about our high-standard Kings Cross flooring solutions. You may also reach us via email: london@theflooringgroup.co.uk. 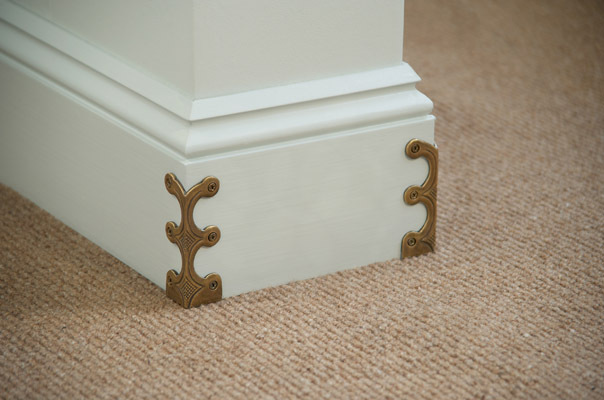 The carpets look fantastic, the fitters were lovely and did a brilliant job. We will be back in touch when we get round to finishing our other bedrooms. 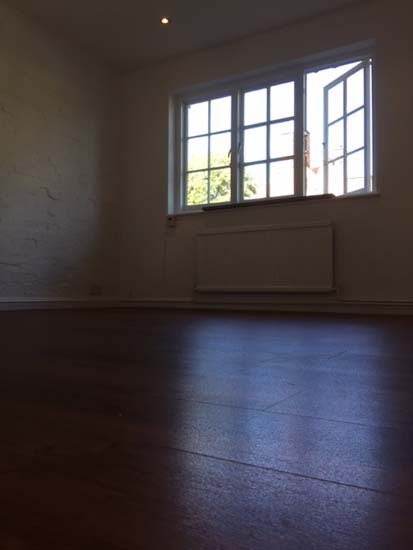 I was planning to email you too to say that we are happy with the floor and the way it was fitted. 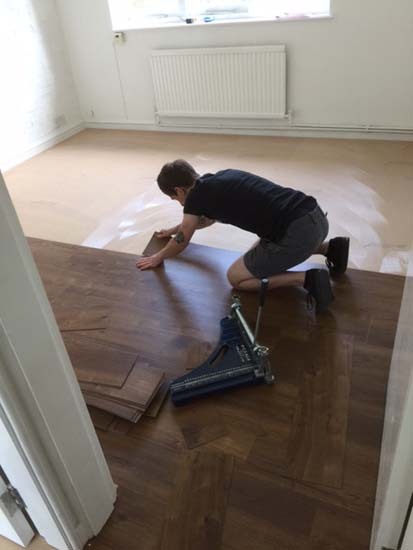 George who came to fit the floor on Friday and his colleague were really polite and professional and left the room clean once the floor was fitted. 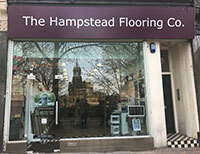 I would definitely recommend The Hampstead Flooring Company to friends.